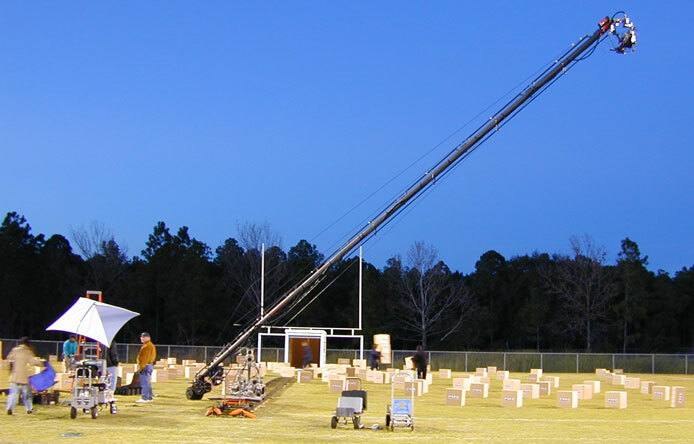 Production Services and Systems, Tampa is a Production Equipment rental warehouse. Conveniently located in Tampa, FL. 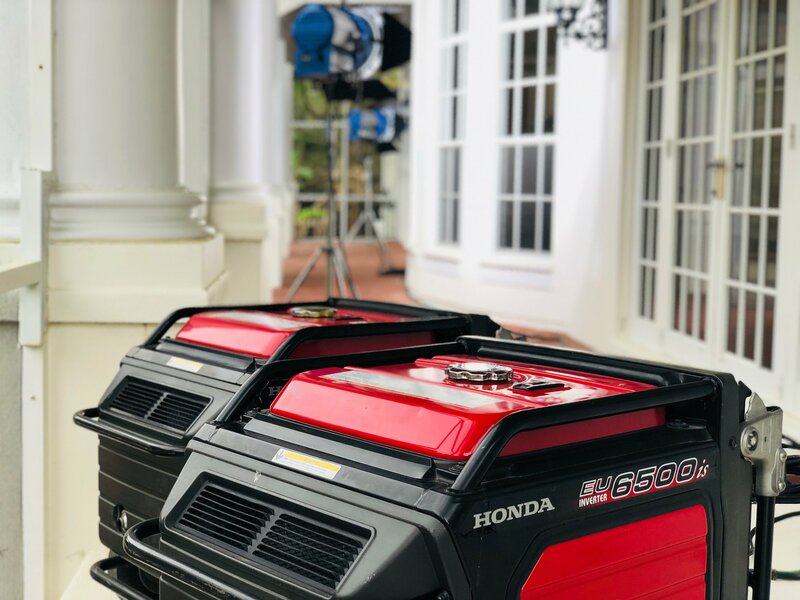 We are a full service Production equipment warehouse and rental company that provides Grip & electric truck rentals, HMI Lighting, LED Lighting, Grip equipment, Camera Cranes and Dollies, Tripod, camera heads and camera batteries. Technical Crew services provided for any or all equipment that we supply. We are conveniently located near Tampa International Airport, Our full Service Rental House is capable of supplying Sports or Television Events, Industrials, and Commercial or Feature Productions. Since Production Services Tampa is centrally located in Florida it provides an ideal rental situation for productions throughout Florida and the Southern Region. 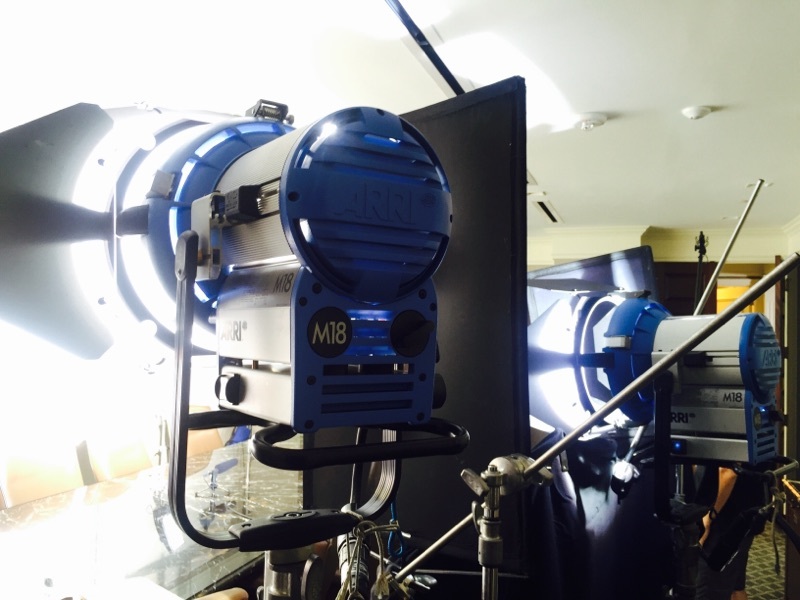 Arri S60 Skypanel LED’s and more..
We carry a full line of HMI’s, Kinos, LED’s and more. We offer you a wide variety of portable generators. Dollies and Camera Cranes are available for your next shoot.